It’s official – Design Improvised turned the ripe old age of 7 this week! I nearly missed it – after a relaxing Christmas vacation, I dove right into planning and projects for 2018. But I couldn’t let the milestone go by without a little celebrating, mainly because 7 years in the blogging world feels like a long time! In fact, I’ve now been a blogger longer than I was a business consultant in my previous life. To me, that’s a big deal. Seven years into this wild journey of creativity and self-discovery and I’ve never felt more fulfilled. 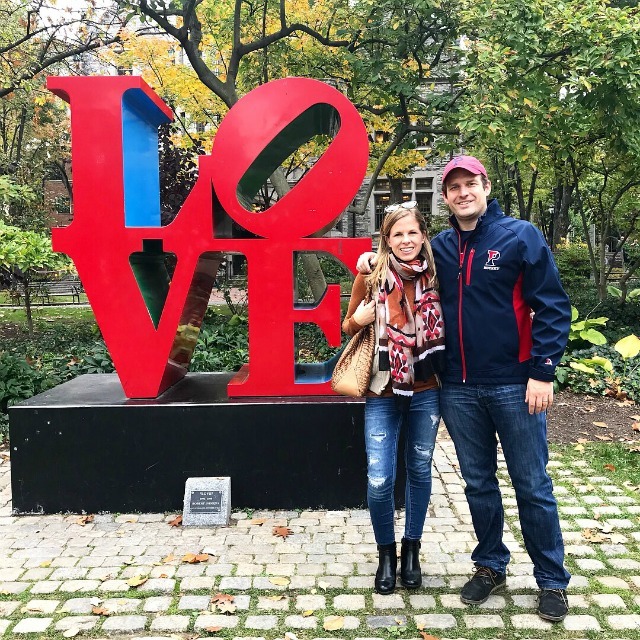 In honor of this special milestone, here are 7 things I would’ve never been able to do at my old job! 1. Call this my office! 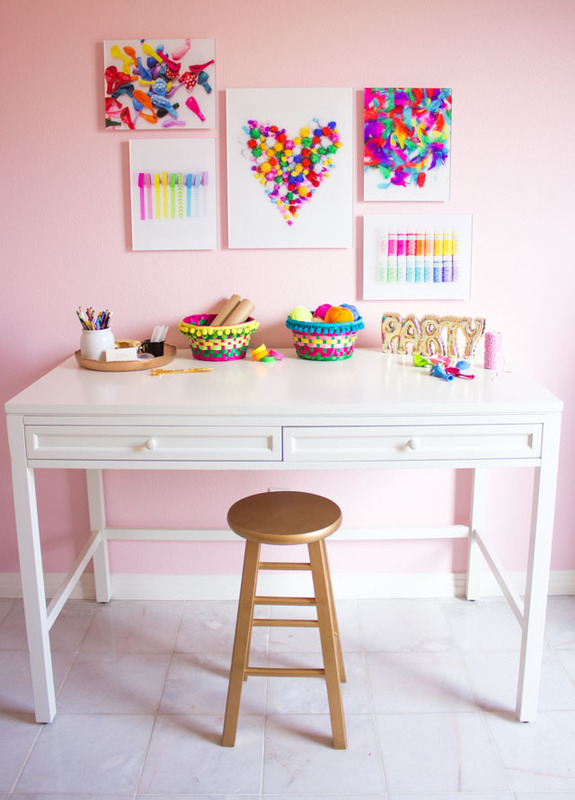 My pink office / craft room is my happy place and where I spend most of my time while my girls are at school. Last year I made this wall art with Mixbook to showcase my favorite craft supplies. Of course, my office is never quite this clean and there is almost always a project being simultaneously crafted and photographed all over the floor. Scroll down to see what I mean! Messy, or clean, there is no place I would rather be. Back in my previous job I worked on strategy projects spanning pharmaceuticals, to insurance, to manufacturing. 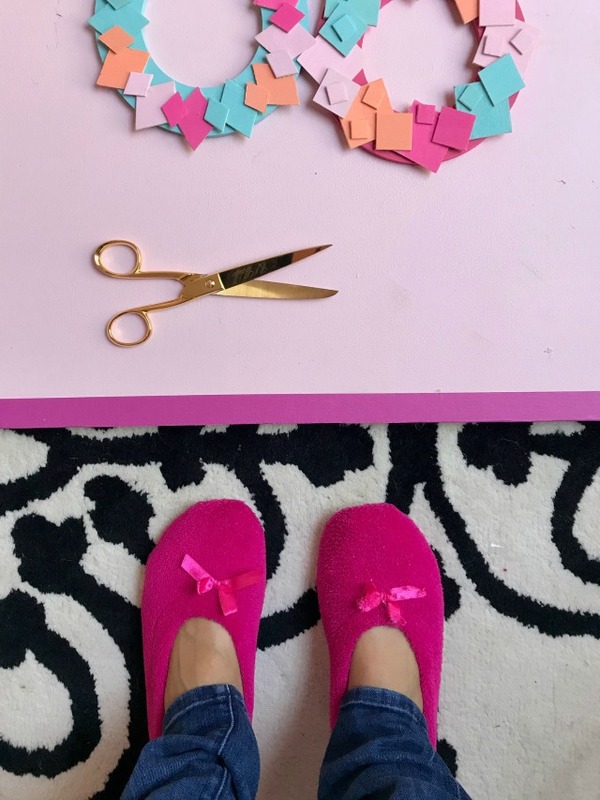 Now when I’m work-planning, writing, or pitching, it’s all about CRAFTS! I find myself applying a lot of the skills I learned in the business world to my blogging work. 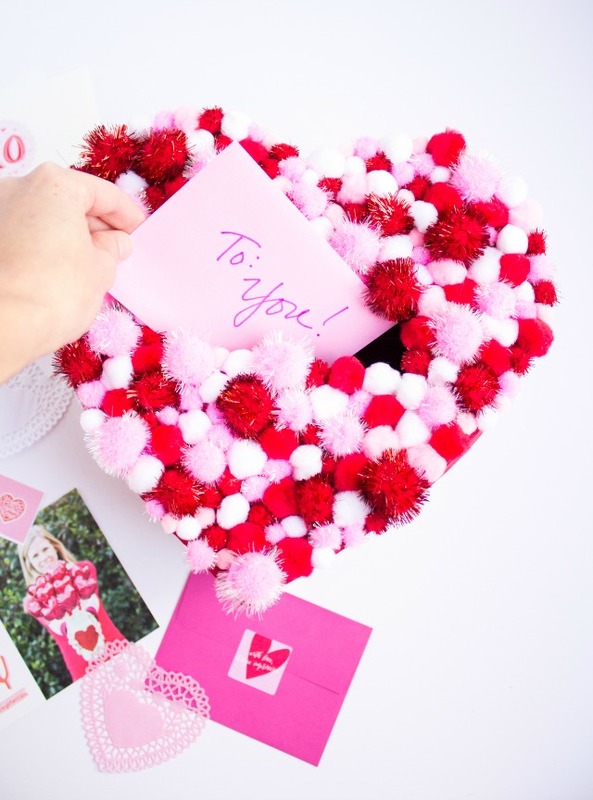 The fact that I have made a business built on creative ideas like this pom-pom Valentine holder makes me so happy! A big part of my job as a consultant was presenting in front of a group, and it was the part of the job I dreaded the most. 😉 Well, it turns out I really don’t mind talking to an audience about the things I love. 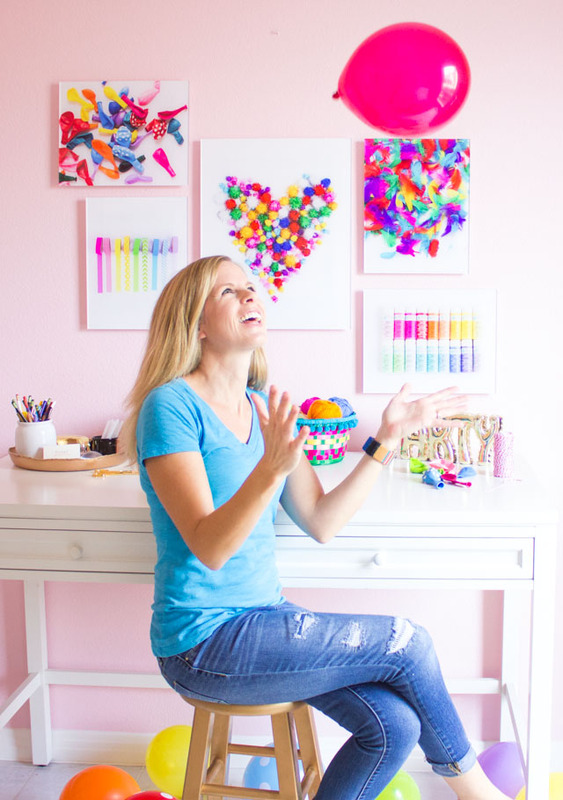 I’ll even go in front of a camera without fear if I get to talk crafts! I make regular appearances on local San Antonio daytime show SA Live to share my latest craft ideas. Sometimes I even get to have Stella and Hazel join me. 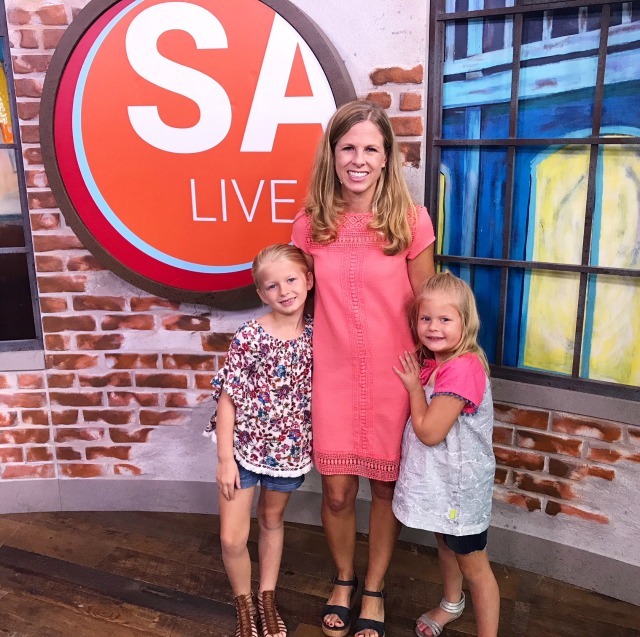 You can catch my next segment on SA Live on Thursday, Jan. 25th! I had the pleasure of working with some incredibly smart and talented women at the Monitor Group where I worked previously. Now as part of the blogging community, I get to support, and be supported by the most creative, driven, and entrepreneurial women I have ever met. Many of us share the same goal of pursuing our passion while turning it into a profession that works with our family and home life. Here I am with some of the many talented ladies that form the Oriental Trading Fun Squad. 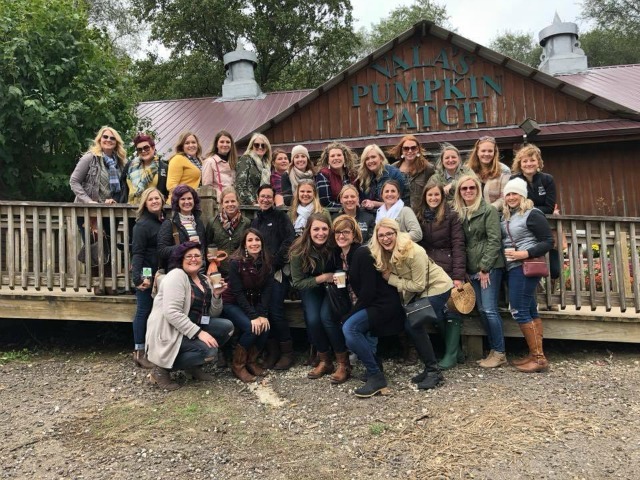 You may recognize some of your favorite craft bloggers there! Working from home can offer some real perks. For one, I get to wear my comfy slippers (and sometimes my pjs) all day. I also count regularly getting eight hours of sleep, attending a weekly yoga class, and getting some fresh air outdoors everyday as some real benefits that didn’t come easily with my old job! 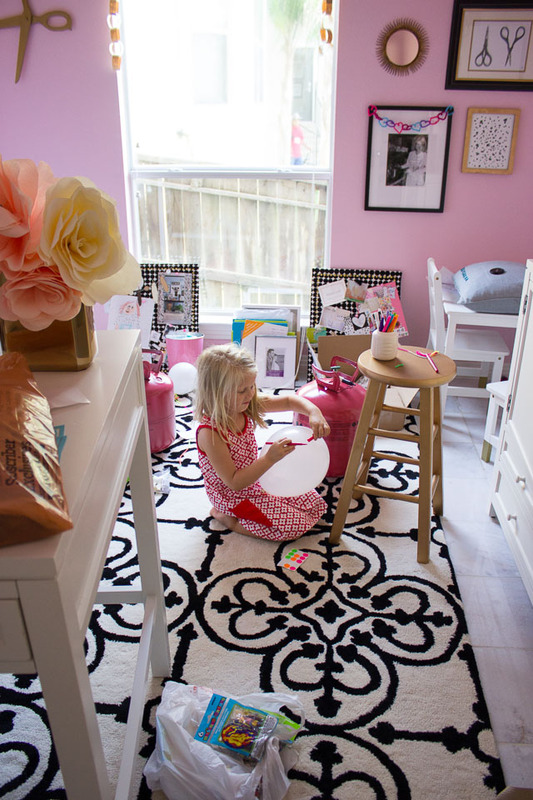 Here’s Stella a few years ago helping me with a balloon project… in the midst of an office that I had completely rearranged to get the right shot! It sounds cheesy, but I feel like I am truly doing what I was always meant to do. Being a creative entrepreneur might not be as financially rewarding as my past job, but in terms of being soul-filling, it is off the charts. Pursuing my dream couldn’t have been possible without the unwavering support (and steady job!) of my husband. He has served as my camera man, email proofreader, life coach, and cheerleader. If you’re reading this… I love you Ross! Thank you so much for being part of this journey with me and all your kindness and support along the way. 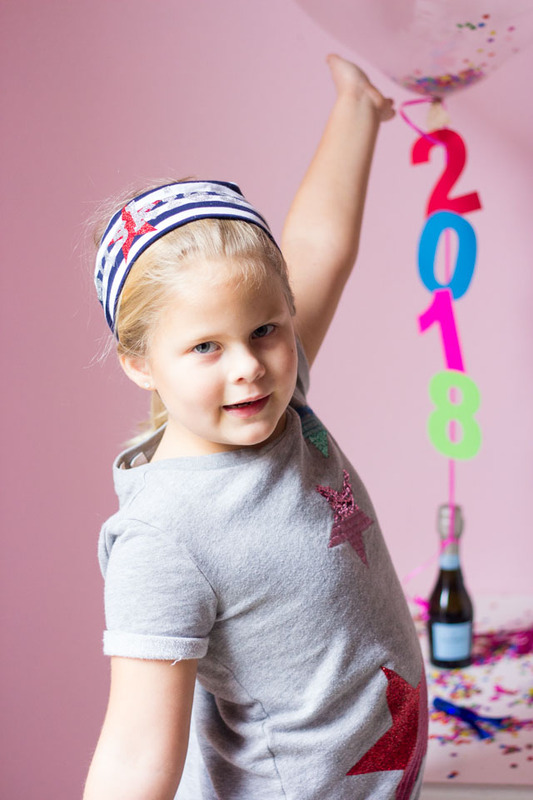 Let’s get 2018 started!